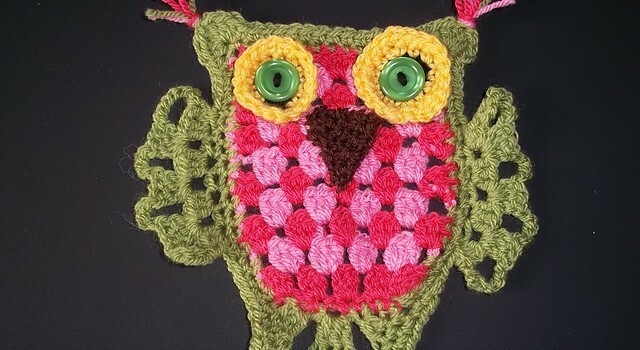 Homepage » Free Crochet Patterns » [Free Pattern] Hoot! Hoot! This Granny Stripe Owl Is So Cute! [Free Pattern] Hoot! Hoot! This Granny Stripe Owl Is So Cute! Grannies and owls? What’s not to love? One can never have too many owls! This Granny Stripe Owl by Lucy Inthesky is terribly cute and a great way to use up some scrap yarn. 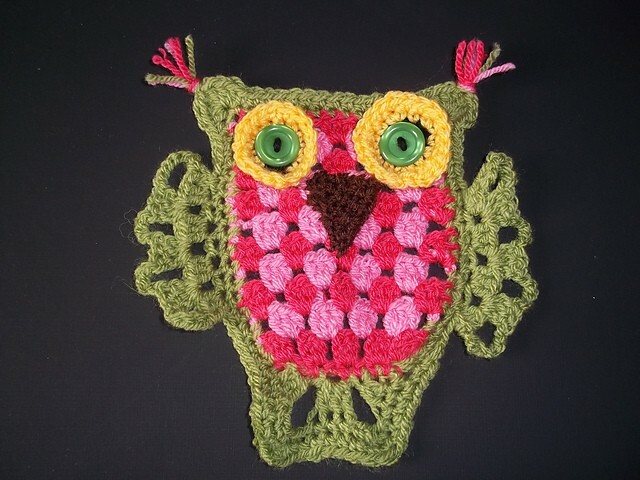 This fun little owly project is perfect to make some adorable hot pads or for amazing wall decorations. Chances are, this delightful little owl pattern will go right on your list of favorite owls! Materials: Stylecraft ‘Special’ Double knit. Col 1: Border colour, wings and tail. Thanks to Lucy Inthesky for the article inspiration and featured image. 4 Comments to [Free Pattern] Hoot! Hoot! This Granny Stripe Owl Is So Cute! Wants you to sign up to use. Too risky.